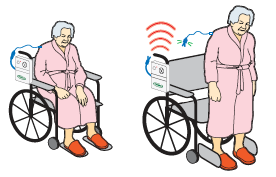 The HoverMatt air transfer system is the number one choice of hospitals for lateral patient transfers and patient repositioning. 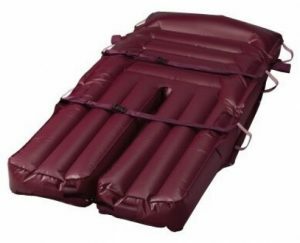 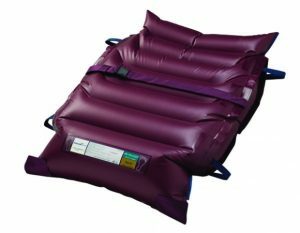 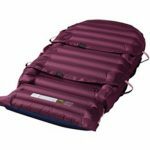 With this revolutionary HoverMatt Air Transfer System, the mattress - and the patient - float on a cushion of air, so caregivers can safely transfer patients without lifting or straining. 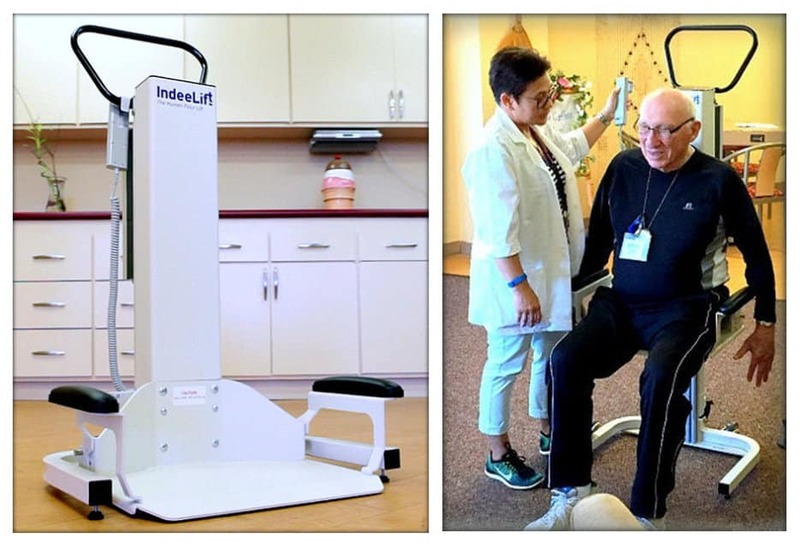 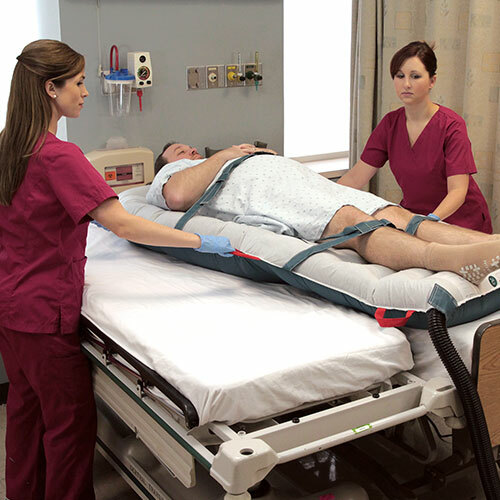 By reducing injuries related to lateral transfers and repositioning, the HoverMatt air transfer system helps to improve staff retention while meeting legislative guidelines for safe patient handling. 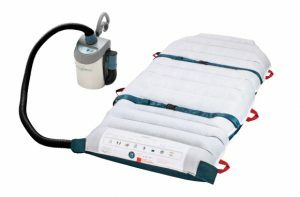 The HoverMatt transfer mattress also gives your patient more comfort and safety, with reduced skin shear and bruising.